International workers' day – May Day - was marked by rallies and demonstrations around the world. 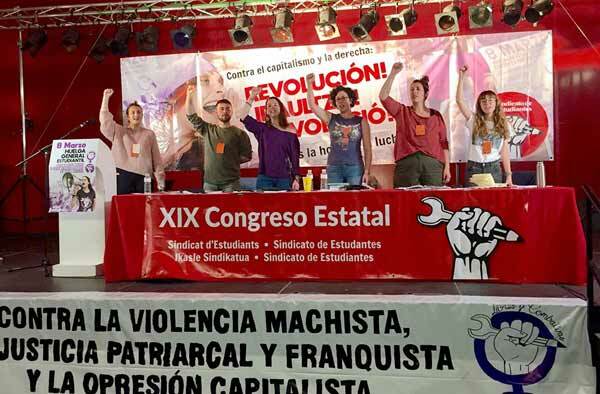 Below is a selection of photos featuring members and sections of the CWI participating in May Day events, helping to rebuild the fighting and socialist traditions of this important day. A wave of public sector strikes has taken place in Slovenia since the beginning of the year. Teachers, nurses, and even the police and the secret service have gone on strike in the last couple of months.